The country of Canada is waiting with baited breath for October 17, the scheduled opening date for legal non-medical cannabis. In preparation, the Liquor, Gaming, and Cannabis Authority (LGCA) in Manitoba recently passed provincial cannabis retailer regulations. In short, Manitoba cannabis retailers can remain compliant by investing in security, conducting strong due diligence and training on all staff, and harnessing technologies to avoid grave errors. Keep reading to learn more. Retailers in any industry must secure their business from theft, but cannabis retailers, specifically, have a duty to the community to ensure their security system is up to snuff. When break ins at cannabis retail operations happen, the stolen product heads straight for the illicit market. From there it could be sent out of the country, to provinces that do not allow retail cannabis, or sold to someone underage. To avoid the possibility of a break-in, consult with a trusted security team. They can outfit your operation with alarm systems equipped with 24-hour monitoring, commercial grade locks (both required by Manitoba regulations), cameras, and motion detectors to protect your store from theft or fraud. Your store’s compliance will rely on a trustworthy staff. Failing to properly vet applicants creates room for bad actors that may conduct themselves inappropriately, whether that is diverting cannabis to the illicit market or putting your license at risk with careless errors. According to cannabis retailer regulations in Manitoba, every person involved in the sale of cannabis must be thoroughly vetted with background checks and undergo a training course specified by the LGCA’s executive director. These measures will hopefully weed out any problematic employees, but for added comfort, you can utilize technological solutions for oversight. Cova allows retail owners to set up employee permissions, giving only a select few access to sensitive information, discounting, and more. Inventory and cash discrepancies can be identified early to avoid serious internal fraud. Technology can save your cannabis business from compliance issues that could result in a suspension or loss of license. Whether it is verifying the age of a customer or tracking every piece of inventory that is bought and sold, investing in a powerful cannabis retail POS system can help you detect errors early or avoid them altogether. Manitoba’s regulations require age verification for all customers. Invest in a POS equipped with an auto verification ID scanner that will ensure every customer is at least 19 years of age, helping your store avoid fees or loss of license due to underage sales. Manitoba’s LGCA also wants to make sure cannabis inventory is tracked from seed to sale. They want to see exactly where each product ends up, even if it is just on a display shelf in your store. With Cova, all inventory records will be updated immediately, from the moment a wholesale order is processed to when it’s eventually sold to a customer. And since Cova will integrate seamlessly with Canada’s traceability system, store managers and owners can easily see whether a product on their shelf is from a recalled batch. A good technology solution should be flexible. 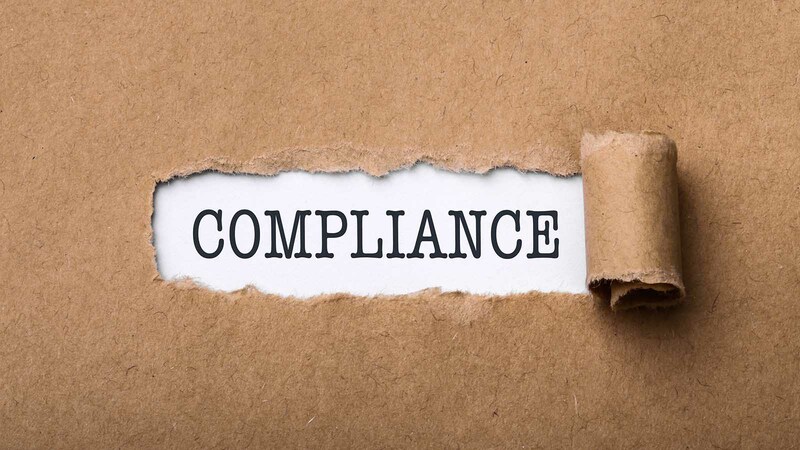 The LGCA could impose additional compliance requirements at any time. Luckily, Cova can be integrated seamlessly with a wide range of hardware and software, making it possible for Cova to grow with your business and industry requirements. If you are a cannabis retailer in Manitoba, help yourself stay compliant by bookmarking our Canadian dispensary laws page. We’ll keep you up to date on cannabis retail laws in Manitoba.